The Aimer Fur Wrap is a lavish accessory for those brides looking to dress up an outfit. The delicate material of this fur cape sits softly against the body and is incredibly soft to touch. The cape can be worn open, or clipped together at the neckline. The sleeves are open, making it possible to wear over any bridal gown and perfect for brides seeking extra coverage on their wedding day. 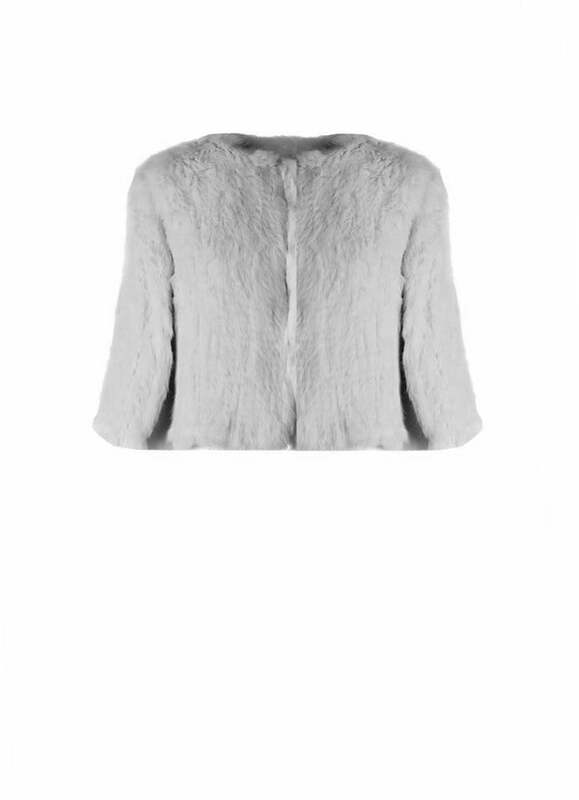 This Aimer fur wrap is the staple statement wardrobe item – you will look and feel glamorous each time you step out wearing it. 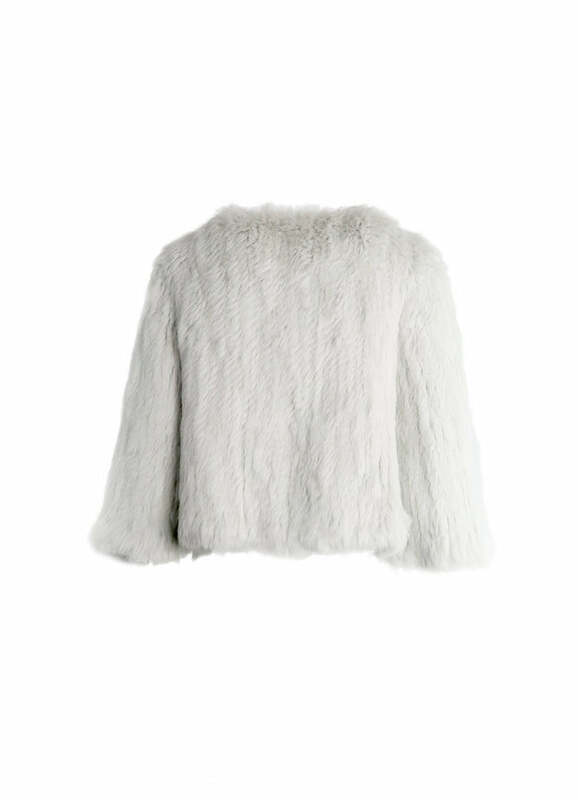 This fur wrap is a gorgeous alternative to wearing a sleeved jacket on the day, without having to compromise too much on warmth. What we love most about this style is how brides can see themselves wearing this outside of their actual wedding day. This fur wrap looks gorgeous over a cocktail dress for a formal occasion, or even worn styled casually with a long sleeved top and jeans. Designed to fit standard AU Size 8-12. Refer to size chart on product page for exact garment measurements. Custom sizing available for alternative measurements. Model pictured is wearing standard One Size. This cape attaches with subtle hook & eye fasteners.